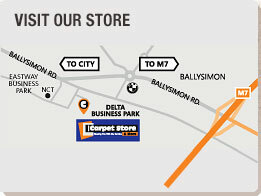 At The Carpet Store and More, we have a wide range of solutions for residential vinyl requirements. With our vast amount of experience, we can answer all of your questions regarding residential vinyl flooring. Call in today to view our full range and take home a sample for you to try out.